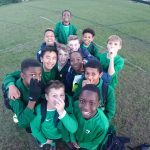 Sydney Russell School » Year 8 boys’ victory! 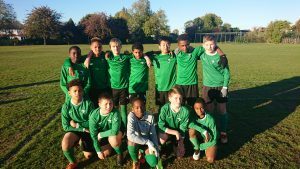 A big congratulations to the Y8 Boys football team who won their first game on Friday 2/11/18 against Royal Liberty 8-2. The squad all played brilliantly. Special mention for Mekai and Sulayman who both put in man of the match performances with Sulayman scoring a hat trick.